904-1510 Riverside Dr.- Alta Vista | Nesbitt Property Management Inc. Stunning 2 bedroom condo at The Riviera, resort style living. 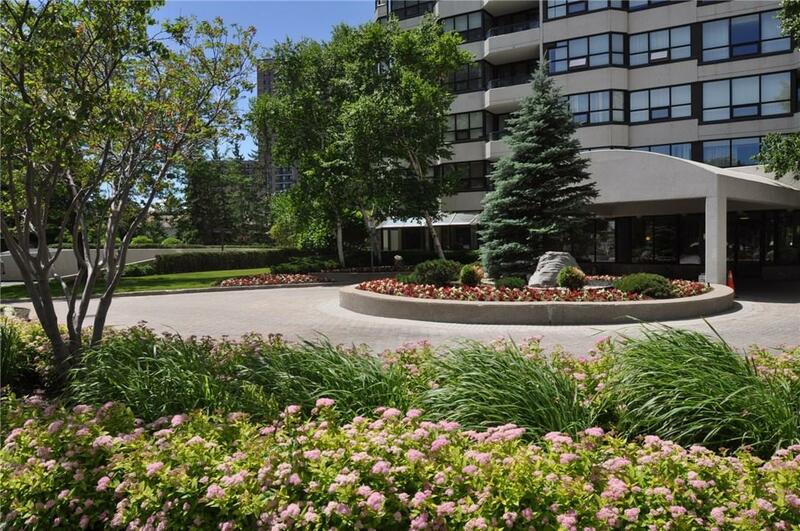 Bright corner unit overlooks beautiful manicured grounds and rec. centre. Modernized, bright kitchen with window over double sinks, with double glass French doors from kitchen to living room. With many amenities including tennis courts, squash, pools and weight room. 24/7 gated security! This gorgeous unit is a must see! Available immediately to arrange a viewing please text Dave at 613 277-4485 or call 613 744-8719.